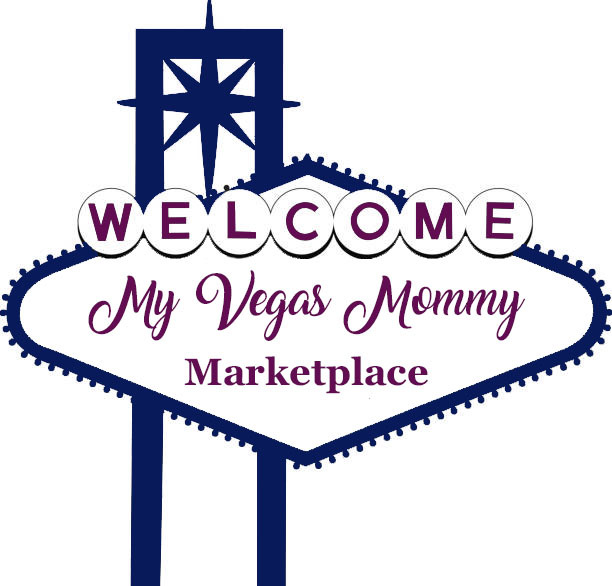 My Vegas Mommy: FitDesk Under Desk Elliptical $99.99 Today (7/25) Only - Reg. $179.99! 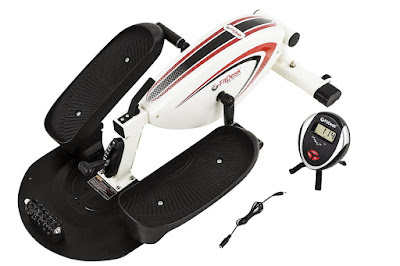 FitDesk Under Desk Elliptical $99.99 Today (7/25) Only - Reg. $179.99! Today (7/25) only, while supplies last, get this FitDesk Under Desk Elliptical for ONLY $99.99 Shipped (Retail $179.99)!